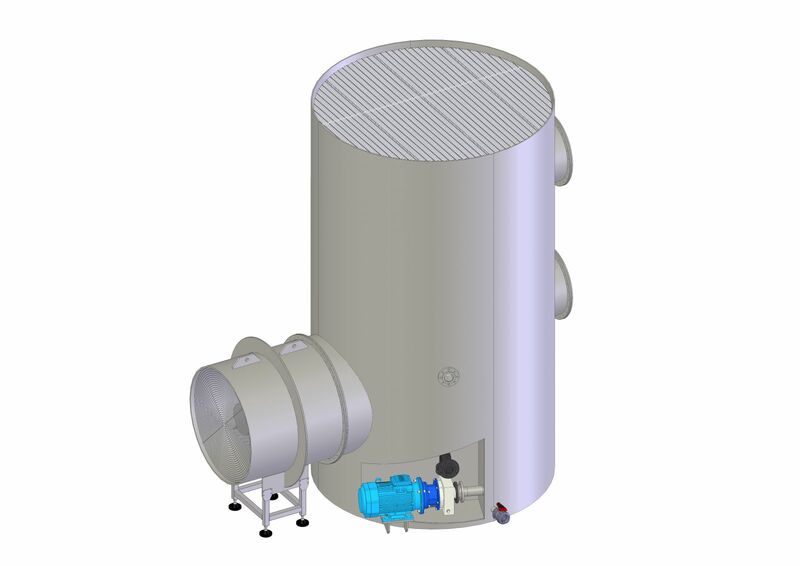 The Clauger cooling tower meets cooling requirements for chilling or process circuits. Energy gain: optimum electrical power for pumpingand limited head loss on air. The hygienic cooling tower has been specially designed for faciliting maintenance operations and thereby guarantee continued energy performance.